You Should Never Eat High Calorie Foods Before Going To Bed!! Must Read!! This is known to everyone that going to bed with full stomach is big mistake. You might have also experienced the heartburn after fatty meals. There is a proved list of food with reason, you should never eat before going to bed. Think of Alcohol a fun time at the time of party of functions. 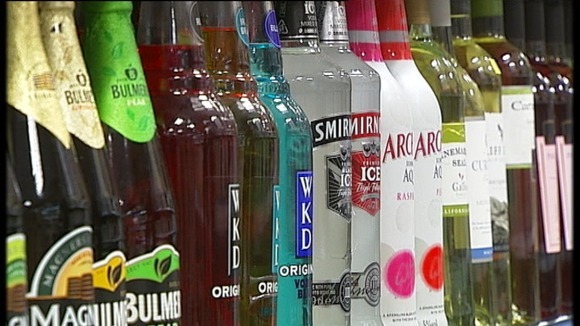 Alcohol is definitely a sleep killer, the true fact about Alcohol is it can cause night sweats and cause you to wake up repeatedly during the night. Alcohol (especially wine) not only reduces the quality of the sleep, but it also reduces the nightly sleep time and it is very high in calories as well. A small piece of chocolate would serve as a great dessert, a very good source for your brain and for your memory. But the problem is that most people end up bringing on chocolate rather than sticking to just one piece. 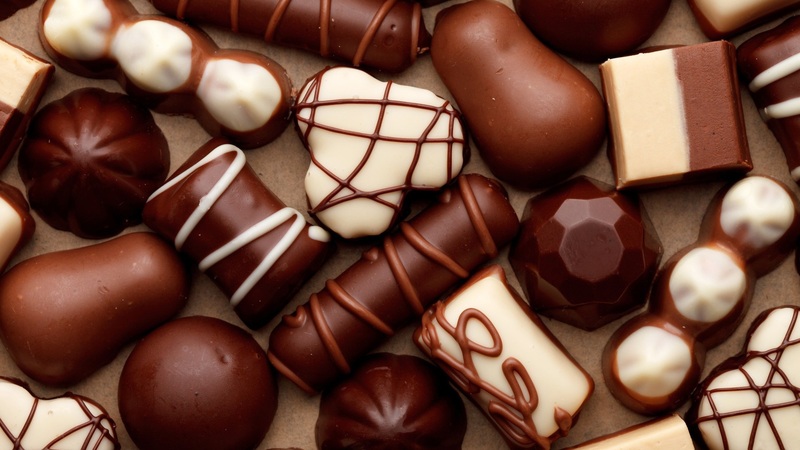 Chocolates are very rich in caffeine and other stimulants that will put your heart at work and keep your mind focused, rather than allowing it to relax and simply disconnect. 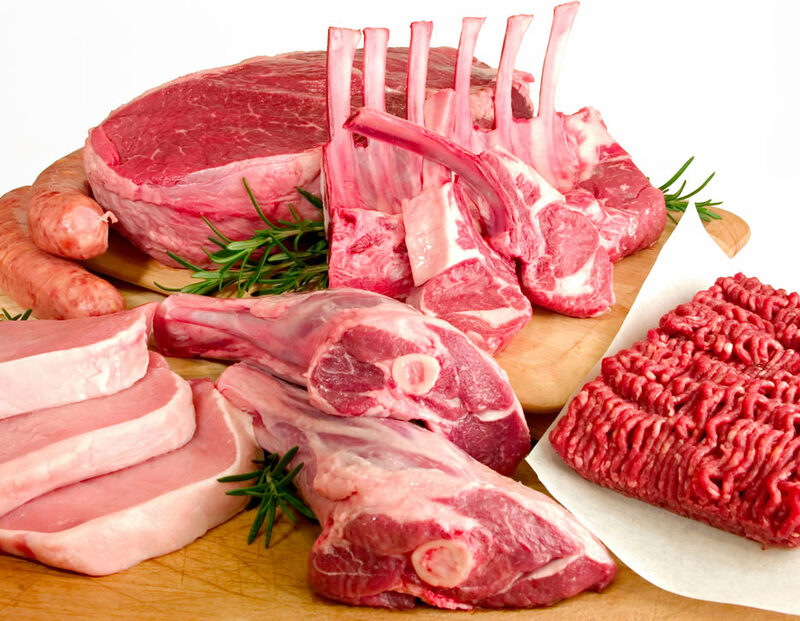 Red meat is a good source of nutrition, proteins and iron. If you are eating red meat, then it’s recommended to to go to bed after a long time. So, after eating red meat you will not be able to get deep-state sleep. We all know the facts about having snacks and chips excessively. 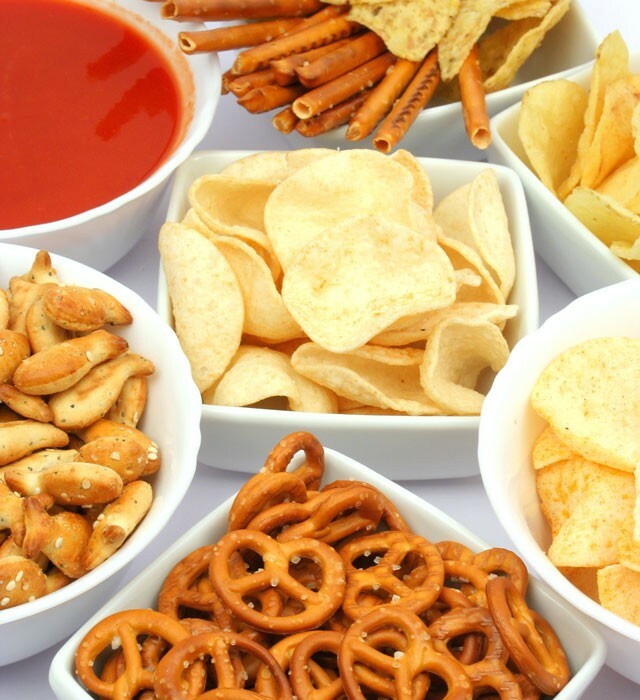 Processed snack foods should not taken just before you go to bed, given the fact that they contain high amounts of monosodium glutamate that is known to be linked to a variety of sleep disorders. Please Share If You Care!! Next post: Five Foods Not To Eat This Summer! Previous post: Quick And Easy Ways To Improve Digestion!